We look forward to hearing from you. Fill out the estimate request form and we’ll be in touch with you about your project. I have used ASO four times in seven years to overlay my drive, widen the drive, and install a 24-car parking lot at my business. I have always experienced quality work at a competitive price. And your follow-up service is always great. We are very pleased with all of your work - even better than expected. The roads look great, and Jeff did a really good job leveling the fill at the building site, and around the road grades. In addition, your workers were always friendly and polite. 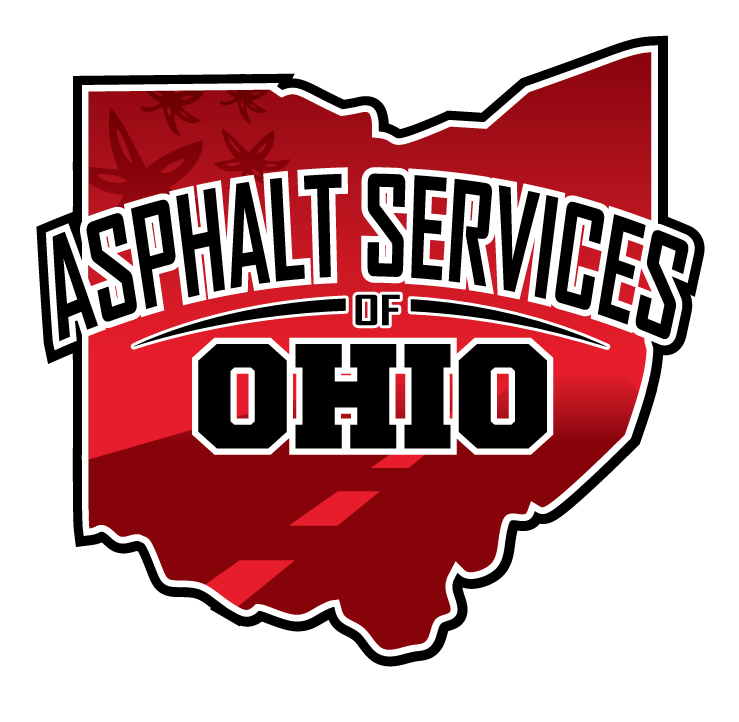 It truly is a pleasure doing business with Asphalt Services of Ohio, and I'll be happy to recommend you for all future projects. 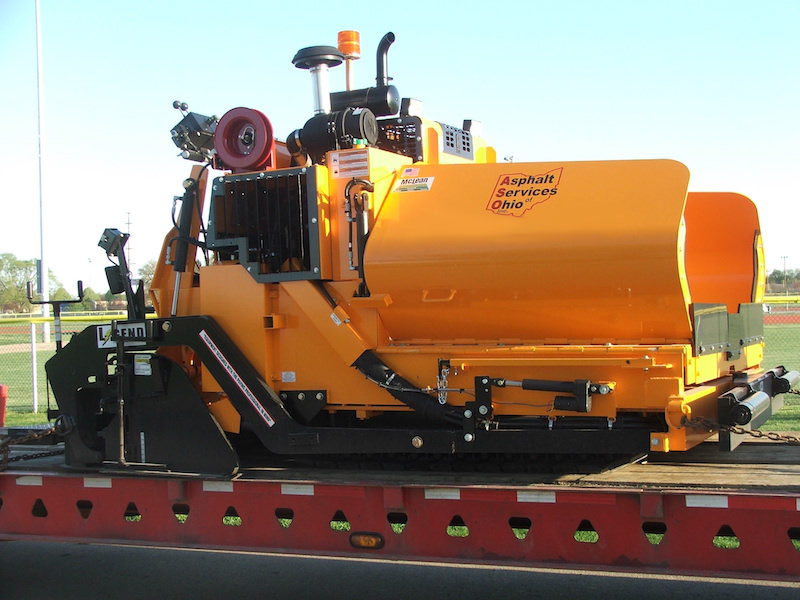 Welcome to Asphalt Services of Ohio, one of the most accomplished full service commercial and industrial asphalt paving companies in Columbus, Ohio. 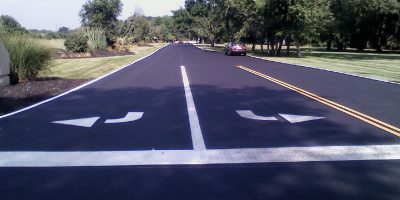 We have been providing quality asphalt pavement services to Central Ohio area communities since 2003. Our management and employees live and work in the communities we serve. 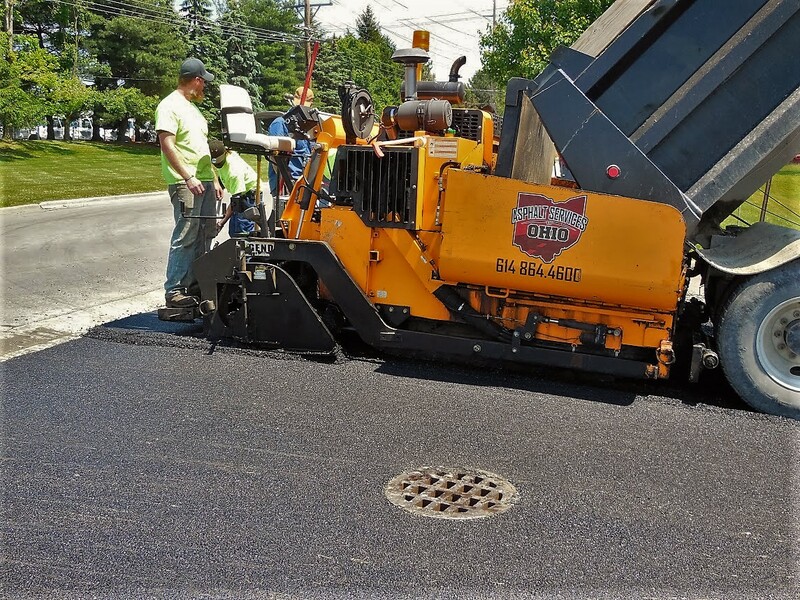 Our experienced asphalt specialists, and skilled crew members, are led by a management team with decades of combined experience in the paving industry. 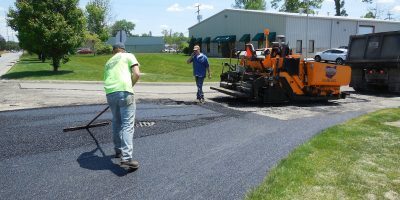 Please contact us today to learn more about our complete asphalt paving services, including new construction, asphalt repair, asphalt maintenance, and seal coating. We’re confident you’ll quickly see that we take pride in our workmanship, and strive for excellence on every job.